Can we finally be done with this? Please? Time flies! The HIGHS and the lows over the last year have stretched some of us to our respective limits. 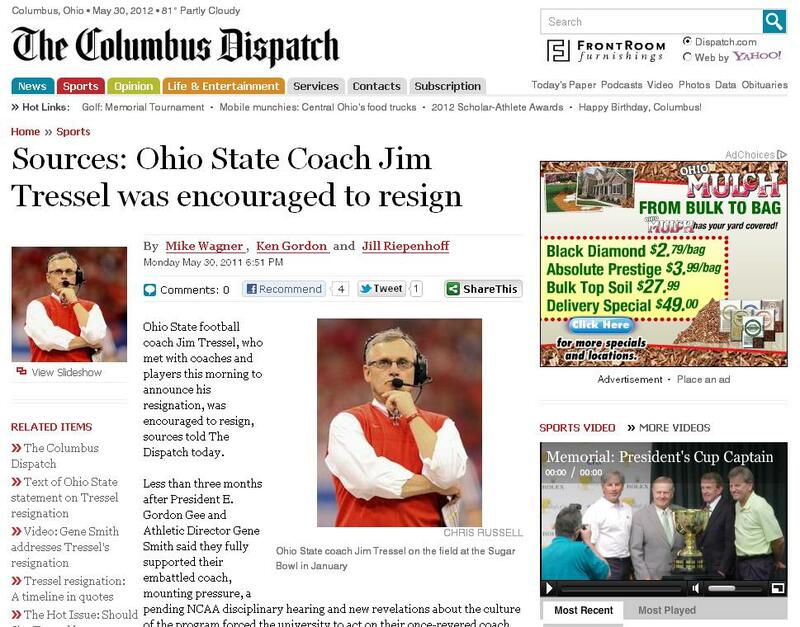 The daily media grind has kept OSU Football in the public eye. Once August drills roll around, we will all be focused on the season. For now, we close that previous chapter and look forward to the next.